Specializing in men’s custom, handmade wedding bands since 2000, Lashbrook gives you the freedom to create your own ring to commemorate your special day. In addition, we can also help you find a ring that reflects your interests, be it baseball, religious, or inspired by nature. 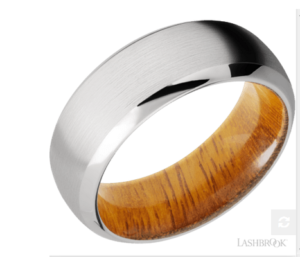 From exotic hardwoods to precious metals and diamonds, Lashbrook materials are ethically sourced and environmentally conscious. 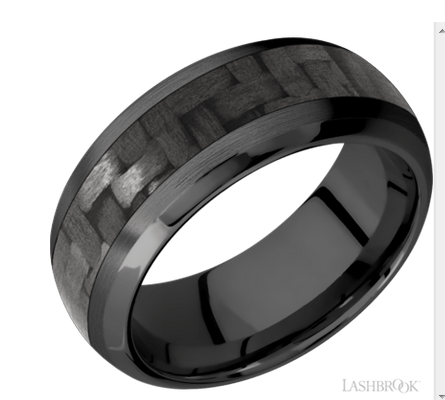 Each ring is made from scratch by skilled artisans in our state-of-the-art facility using the latest technology so you know you are getting a one-of-a-kind piece. 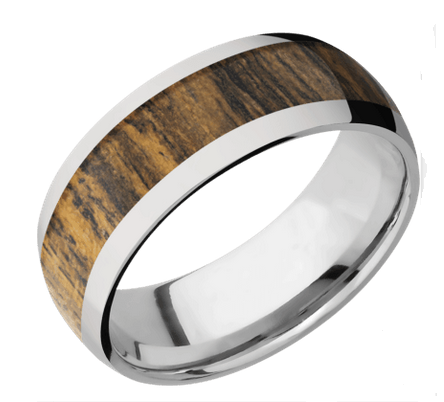 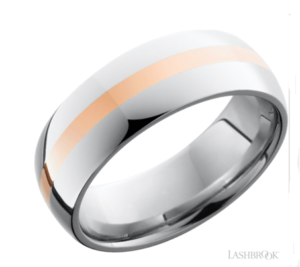 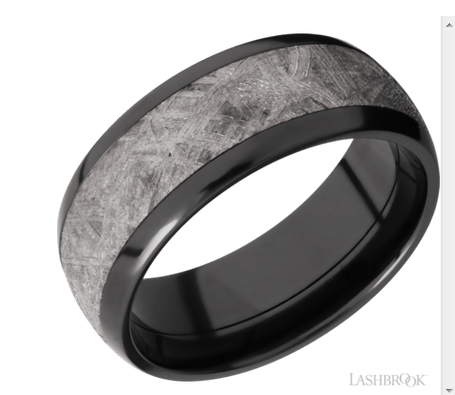 As one of the few authorized retailers of Lashbrook in St. Louis, come see Saettele’s selection of beautiful, ethical men’s designer wedding bands. 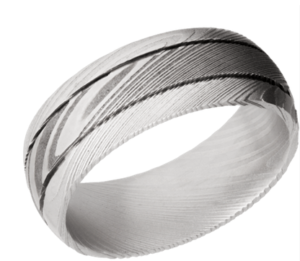 Visit Saettle Jewelers today to create your unique wedding band.